Howdy, friends!! Long time no see! You all deserve an update, as this blog has been dormant since March of this year. Blogging became much more difficult than simply putting out Facebook posts, because I tend to be more of a perfectionist here. I feel I need to have fully developed thesis, perfect grammar, etc. Facebook moves more quickly, and thoughts can be shorter. It was a great relief, lots of fun, and the comments/conversations/connections were immediate and edifying. 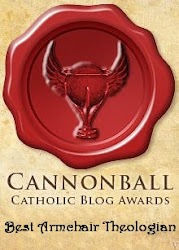 But because the social media overlords are bringing the hammer down on social conservatives and censoring speech, I am finally kicking into gear a new website--and a blog attached to it--that I started long ago but have not introduced till now. The reasons I started it in the first place are super boring, but it was time to make a switch from the Bubble. This new platform will be helpful, since I am in my second round of "Facebook jail" in the past week. I have a pretty good idea of who the folks were who had me "arrested," so pray for those unhappy souls. Seems that speaking the truths of the Church teaching on sexual morality can get one nailed for "hate speech" (and it's happened to me before, in 2012). Ha!! I've got the best friends! They have my back... lol. 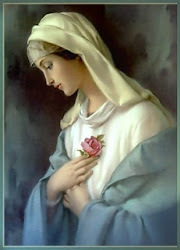 What I said in the two instances this week was factual, apropos to the current crimes and sins infesting our hierarchy, and contained a link to JosephSciambra.com (his blog a must read for anyone who wants to know how the "lavender mafia" has gotten such a foothold in Holy Mother Church and what its effects are). Interestingly, what I wrote about homosexual acts was mild, mild, mild compared to what the saints have said about those sins. 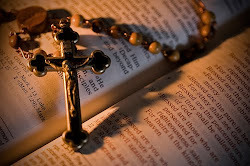 If St. Thomas Aquinas or St. Catherine of Siena or St. John Chrysostom (among many others) had a Facebook account, their words on the subject would get them banned for life--and likely arrested for "hate speech" in several American states and Canada! We live in weird and yet exciting times, don't you agree? 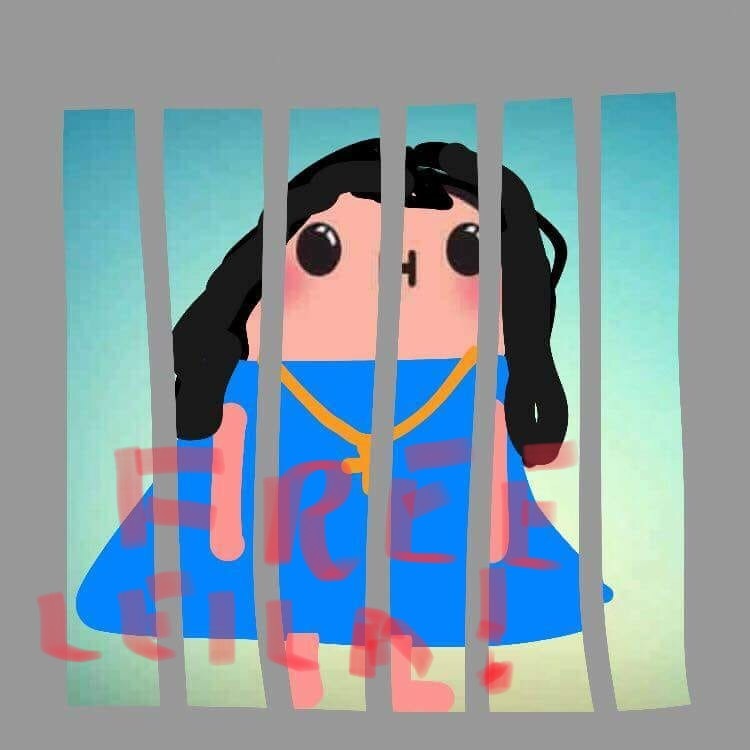 Anyway, since Facebook has been my main platform for so long, and since I have been told that my next infraction will get me locked out of my own pages for seven days, with the following infraction getting me locked out of my Facebook pages forever, I am thinking ahead. First, as I mentioned above, I am debuting a new website: LeilaMiller.net is the location, and there is a section of the site that is my new blogging space. My first post was on August 14, after my first (2018) Facebook incarceration. Second, since I believe it's inevitable that I will be kicked out of Facebook completely, I have opened an account on the social networking platform, MeWe. Be sure to look for me if you sign up! More and more people are going that route, because they won't have to fear having their accounts censored or wiped out completely for being conservative. 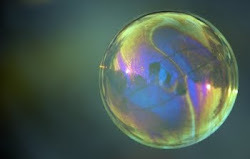 Meanwhile, the Bubble will remain right here as an archive, and anyone will be able to access its articles at any time. Please continue to make use of it that way! But as for new writing, that's moving to the new blog, where you will also be able to keep track of my book projects, both completed and in progress. 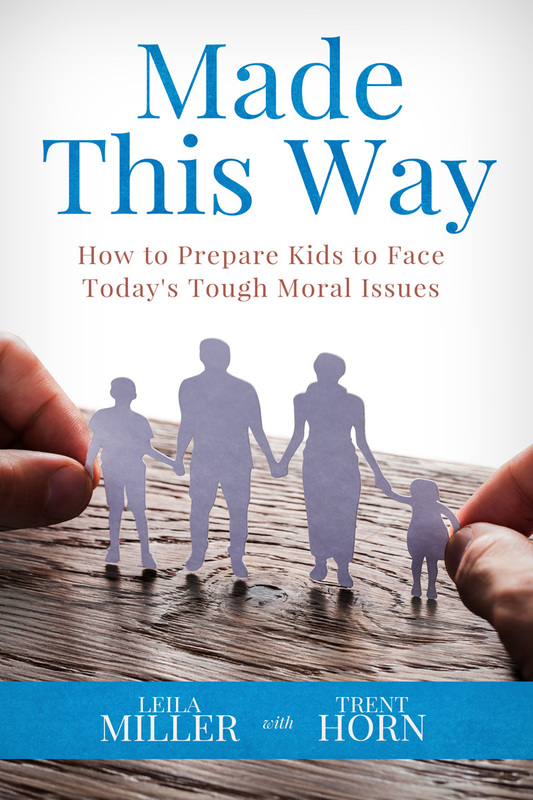 Currently, I have a book publishing through Catholic Answers next month, Made This Way: How to Prepare Kids to Face Today's Tough Moral Issues, co-written with the wonderful Trent Horn. 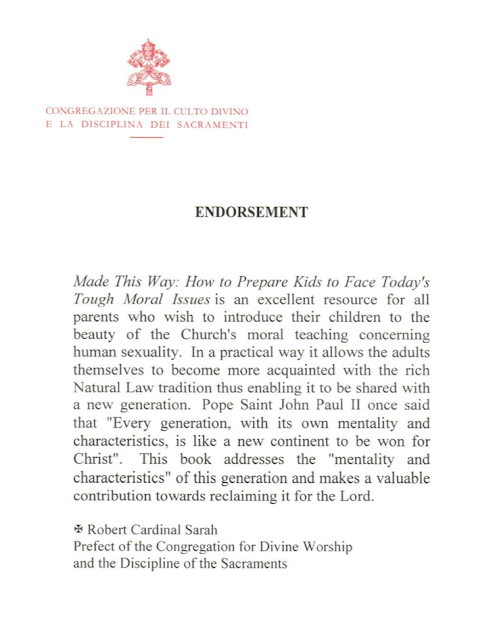 I am so happy to say that some great Catholics have already endorsed it (Matt and Cameron Fradd, Jason Evert, Dr. Robert P. George, Dr. Kevin Vost, Leila Lawler, Leah Darrow and more), and I am humbled beyond words to say that His Eminence, Robert Cardinal Sarah has endorsed it as well (as he did with Primal Loss: The Now-Adult Children of Divorce Speak). And yes, I freaked out just a little bit about that, again! 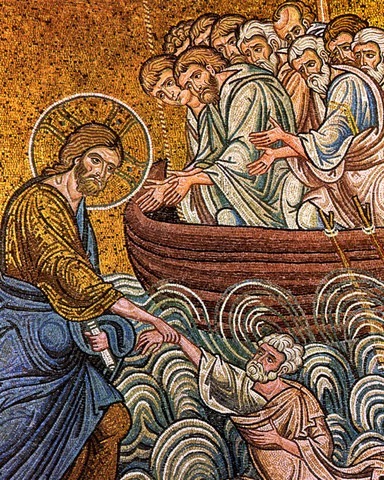 He is a good and holy man, the kind we so desperately need more of in the College of Cardinals. 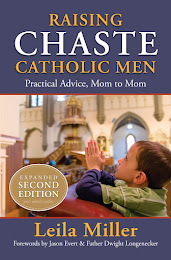 In more book news: 1) a follow-up to Primal Loss is in the works (focusing on stories of hope--marriages that have survived despite the odds, 2) a second expanded version of Raising Chaste Catholic Men has been published by Holy Heroes (make sure you don't accidentally get the older edition), and 3) another new book is begun and has found a publisher, but it is still under wraps, so I'm not saying a word about it right now. I'm extremely excited about it, though (I believe it is desperately needed), and I'll let you know more when I can! Ahhh! I thank you so much for your support, because my Bubble readers are the reason I started writing books. You guys are the best! !